Personal testimonials are without a doubt, one of the most powerful compliments one can receive. It is thus, that we share these powerful words with great pride and humility. We are sincerely grateful to our clients who continue to honor us with your support. Your words only make us stronger in our unwavering commitment to your representation as an injured victim. Thank you for your trust and support! I am a translator and I was injured in Iraq. I went to one lawyer who gave me bad advice and delayed my case. My friend told me to try this law firm. I am very grateful to my friend. This firm of Gillis, Mermell & Pacheco turned my case around. Their advices were perfect and set me on the right course. 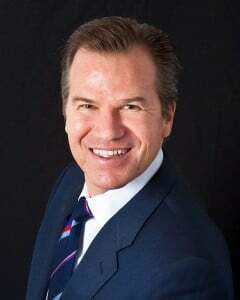 I got a great result and it is mostly because of the work of this law firm. 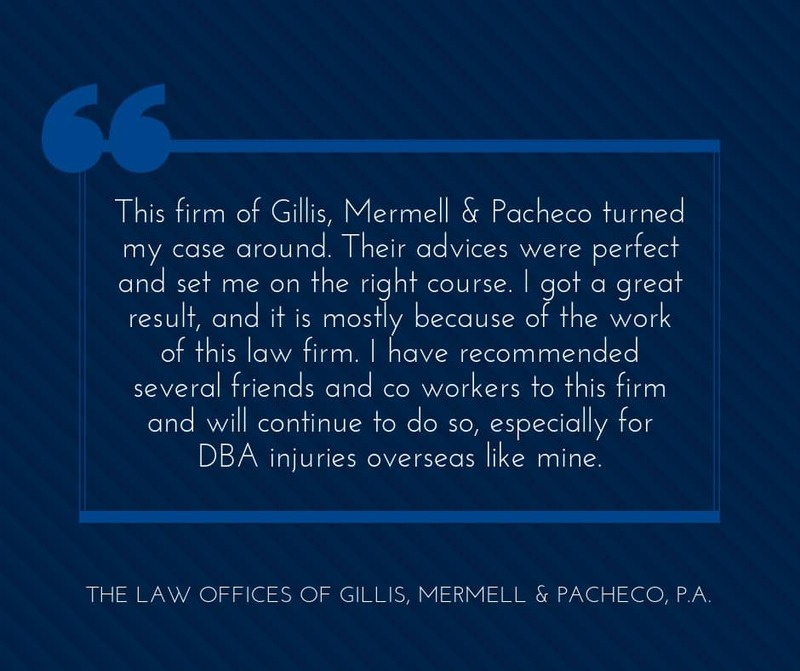 I have recommended several friends and co workers to this firm and will continue to do so, especially for DBA injuries overseas like mine.